If you’re one of the first Lions from your club to use the MyLion app, you have the chance to build a successful foundation for your club in our app. Here are a few simple actions you can take to get the ball rolling. 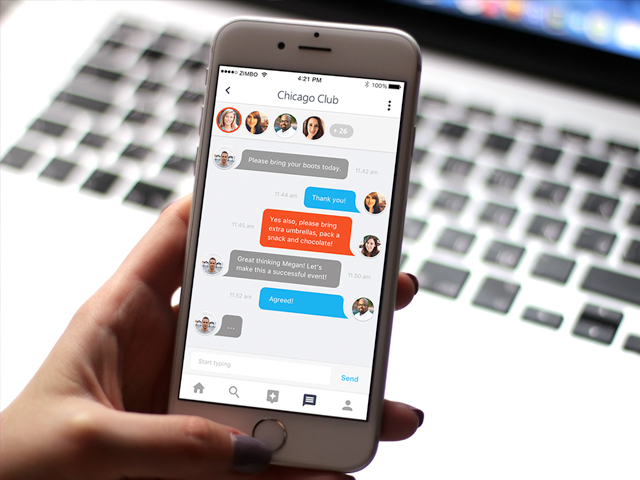 After you’ve created a great user profile that will inspire other members of your club to post their own profile photos and bios, take the next step: Grow your MyLion network of connections. You may have already followed some active MyLion users whom the app suggested through the “Getting Started” wizard. Now, look for and follow MyLion clubs, users, and activities in your district. Take a look at who they’re following, and consider following those users yourself. When other members of your club join MyLion, they can begin by finding and following you. They can look to your “Following” list for interesting Lions, clubs, and activities to follow. Share this tip in your next meeting! It’s also good to post a friendly welcome message to the News Feed. That way, other members of your club who join MyLion, and start following you, will see your content right away. Your post could encourage new users to “like” or “comment” on your post, suggest they publish a post of their own, or recommend some areas of MyLion they might like to explore. 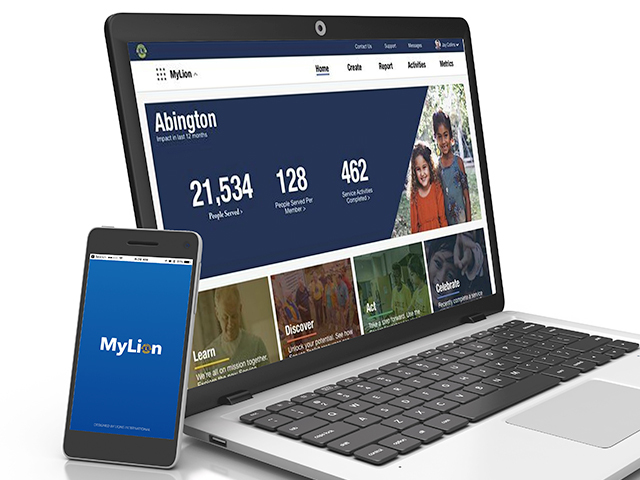 If your club has upcoming service or events planned but not yet managed through MyLion, you could offer to create activities in MyLion for those activities. Better yet, help your club install and register for MyLion and post upcoming activities together. Looking for more MyLion tips for you and your club? Visit the Tools page for some helpful guides, and also sign up for the MyLion Connect monthly newsletter!